ZorroVPN has quite a few shortcomings such as the infrastructure, lack of proprietary applications and the high price. Basically, the service is not up to the VPN market standards. ZorroVPN is a VPN service operating under Seychelles legislation and it is owned by Satremo Ltd. The team was reluctant to give us more specific information than what we found on their webiste, but that same website can be set to English or Russian, so that gives us a pretty good idea where the operation is based. In order to sign up for their service, ZorroVPN only needs an e-mail address. Once the account is created, you can submit a request for specific payment plan and continue to the checkout page. 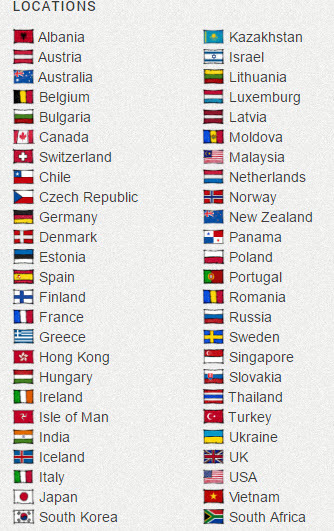 They provide servers in over 30 countries and have a limit of three simultaneous connections. This information is listed under “service’s responsibility” and you can find it under the terms or use page. We like the fact that they kept it short and that they provide these guarantees, it shows certainty and trust in their capabilities to maintain the service at this level for a long time. There is also a warrant canary available which is up-to-date. ZorroVPN offers absolutely no software for any operating system. 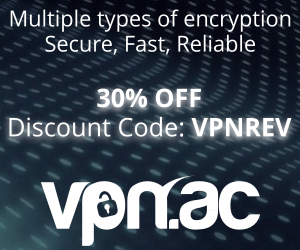 They provide configuration files that can be used with a third party VPN solution. 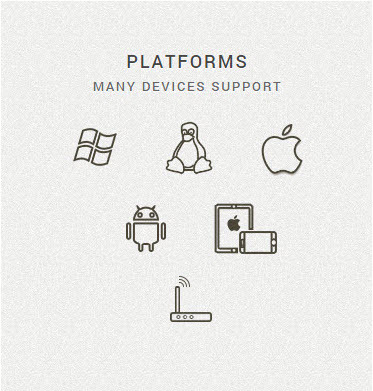 This is how the platforms are actually supported. These configuration files can be generated directly from the customer dashboard once the account is active. The authentication is done automatically once the configuration file is generated and you can save multiple locations in your client just as usual. These configuration logs are available in the client dashboard once you log in. ZorroVPN has a few interesting features such as VPN chains and own DNS. The DNS they are referring to is the same as the server used for the connection and VPN chains is basically a multi-hop feature with different exit nodes set up for each location. The news page has the latest information with short excerpts regarding recent achievements and implementations. We enjoyed the fact that the information posted was relevant and helpful. They also have some articles available that include setup and troubleshooting tutorials. 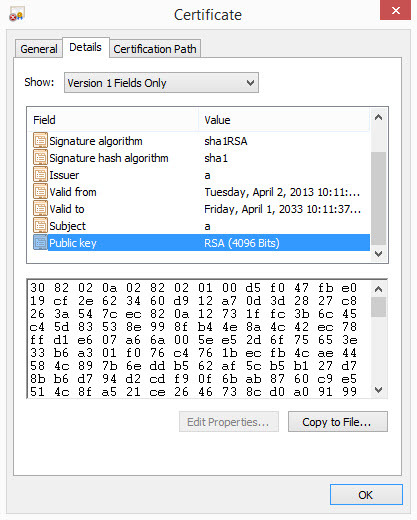 The encryption used was indeed AES-CBC 256bit with an RSA of 4096bit for key exchange. ZorroVPN also has a VPN chain feature that basically allows you to link two server locations ( via the configuration files) to create a nod. It’s a very interesting feature and we recommend checking it out on their setup page for more information. 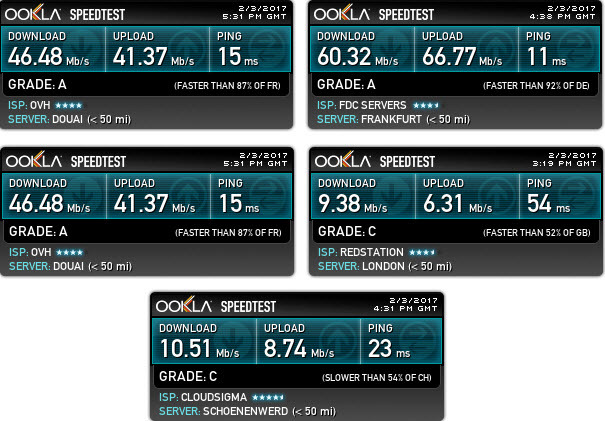 The browsing speed test results were satisfying even though the performance was considerably below average on a couple of servers that we tested. The browsing experience was great, we had no issues whatsoever and we were happy with the performance even when streaming media. The torrent download speed however is a whole different story. We had problems starting the download on servers such as Paris or Chicago, and the ones that we did test gave us some well-below average results. We understand that the torrent download speed can be affected by many factors such as latency, number of seeders, availability and so on, but with all that in mind, the speed is still well below average. There is no mobile application either, so the tests were ran through an open-source OpenVPN client. We found the speed to be low in this sector as well. The results indicate that the infrastructure should be worked on in order to improve the performance. Many services offer a much better performance for a much lower price, which we are going to discuss in a moment. 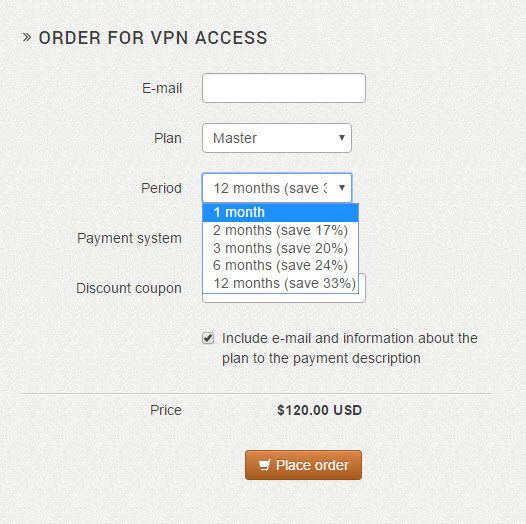 ZorroVPN offers a monthly plan of $15 dollars with gradual discounts as the term of subscription increases. Even with the 33% annual discount, which would bring the service to about $10/mo. we still feel that it’s too expensive for what you get. We understand and sympathize with the fact that they are a growing service, but we also feel that the price should be adapted to the service quality and availability. They accept a good number of payment methods, which is definitely a plus. There is a 7-day refund policy which can be found here which states that the payments will be refunded if the terms of service are not breached. We recommend reading the refund policy and the terms of service if you plan to test out the service. There is an affiliate program available that provides 20% of every payment to third parties. You can check out their affiliate program here if this is something that interests you. The technical support department gave us one of the fastest and most reliable experience possible. The team was very knowledgeable and each time we contacted them, they replied within an hour with a solution or concise answer to our requests. We had several requests sent over to the support team, some technical, some purely informational, but the response time and the professionalism that the request was approached with was of the highest standards. We admire the effort and hope that the service will pull some of its other features to the standards of the customer support experience. In short, we feel that ZorroVPN is an expansive and unpolished VPN service that even though is headed in the right direction, still needs a lot of work. Here is a quick list of what we liked and what we disliked. Transparent company with easy to understand terms of service. Easy sign-up process and instant activation. Interesting features such as VPN chain. Good FAQ page and setup guides (doesn’t compensate for the lack of proprietary software but it makes the setup process very simple). 7-day refund policy, Bitcoin accepted. No proprietary applications for any of the major operating systems (including mobile devices). Making use of VPS/cloud servers which can be quite unreliable, slow and not secure. 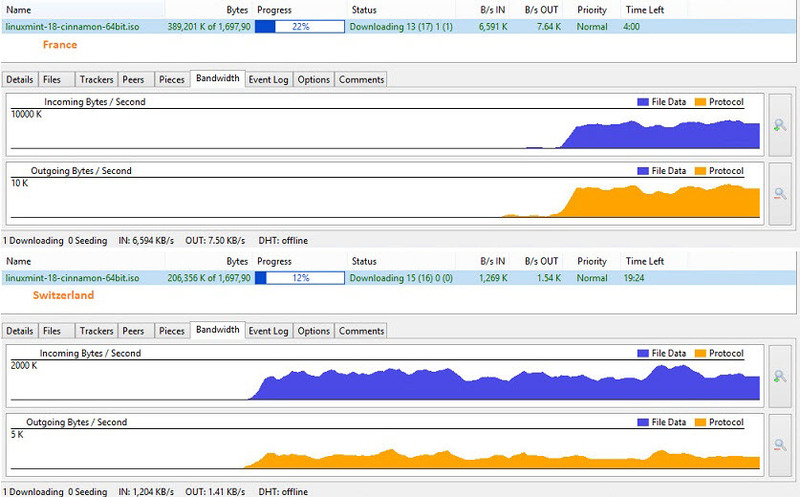 Poor torrent download speeds in some locations. Expensive service (even with the 33% annual discount, it’s still unjustified). With that in mind, we give ZorroVPN a 5/10 due to the lack of client software, the low torrent download speed and the unjustified prices. We salute the support team and the logic in the service hierarchy and we hope they will treat the aspects that are lacking with the same attitude because there is a lot of room for improvement.